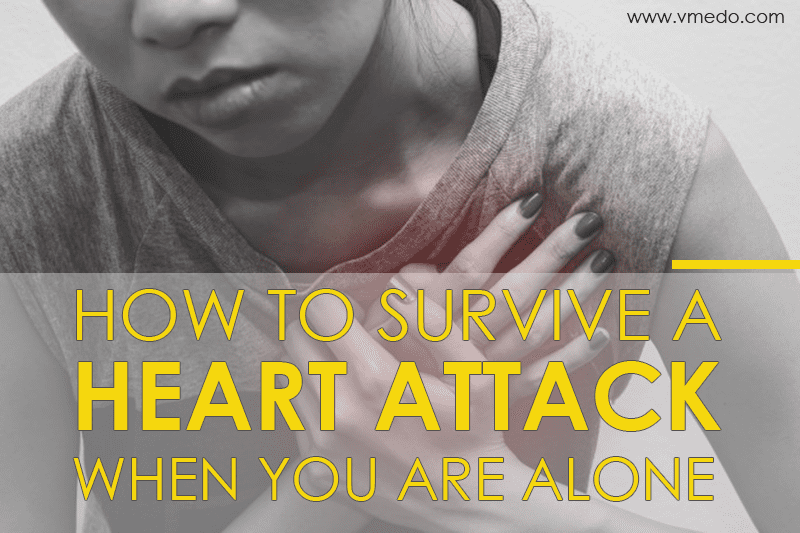 It comes as an alarming surprise that most of us are unaware of non-emergency medical transportation. For most of us, an ambulance is used mostly for emergency purposes. Although it is true that there are ambulances that cater to emergency medical transportation, there are other types of ambulances that are used for non-emergency transportation purposes. Where does non-emergency transportation come in handy? 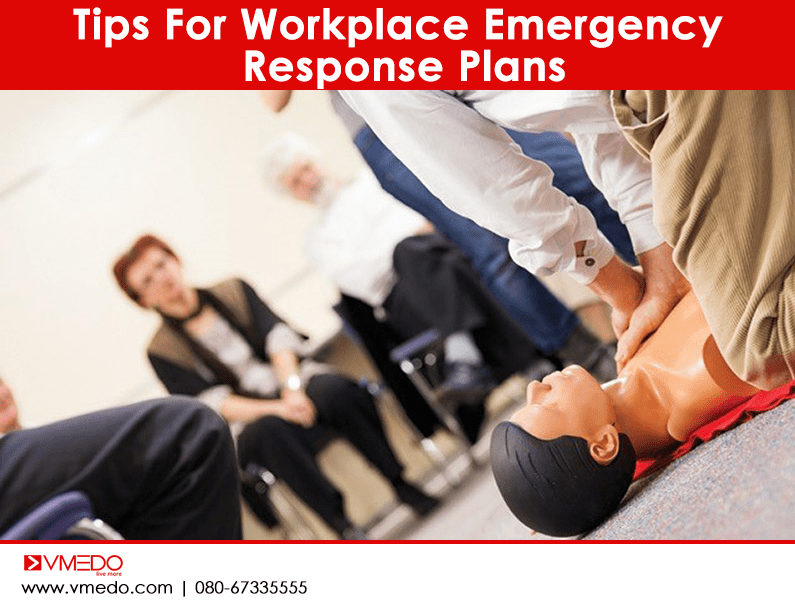 The non-emergency ambulances are used when there is no immediate danger to the life of the person being transported from the house to the hospital or interfacility transport. Transportation of patients who are bedridden for regular checkups. Transportation of elderly patients to the hospital. Transportation of patients from the airport to the medical facilities. Transportation of specially-abled patients to medical checkups. 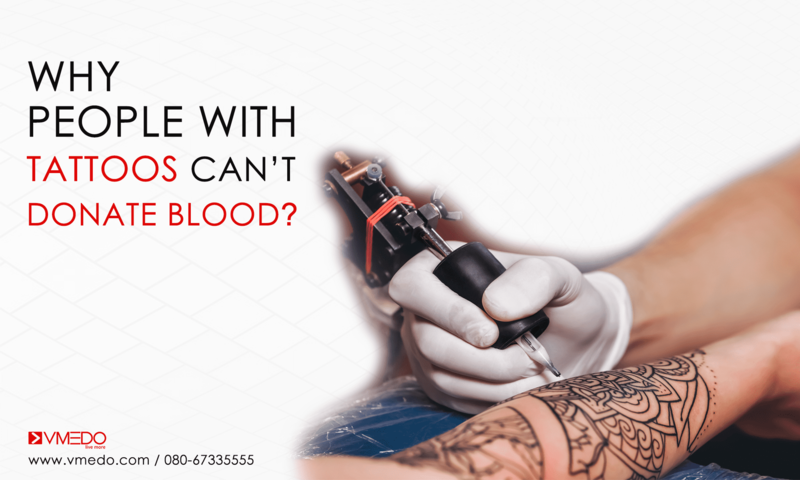 Patients who have undergone surgery and medical procedures in one hospital and need a test to be conducted in another lab. Transportation of premature babies in neonatal ambulances. Transportation of patients who need access to medical facilities from either far off locations, or from nearby locations but have a problem in transporting the patient to the medical facilities is termed broadly as non-emergency medical transportation. Who does one avail these ambulances? 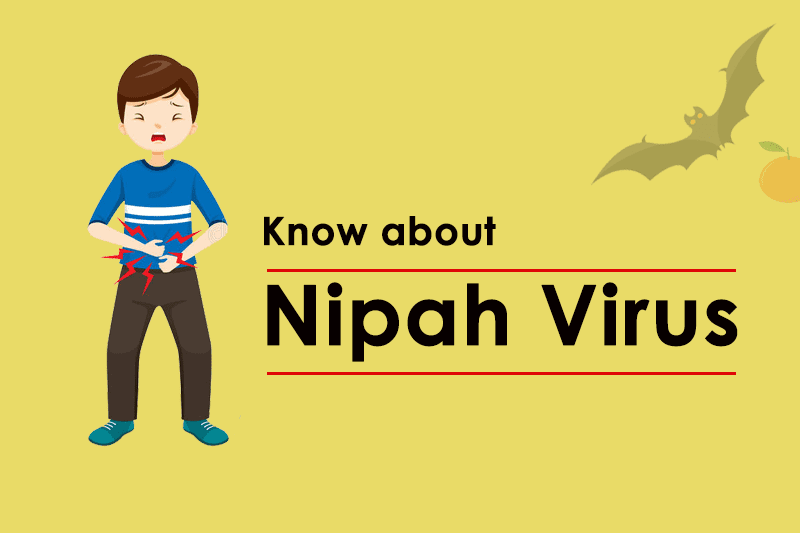 There has been a surge of development in India with regards to the ambulance service sector and a lot of companies have sprung up to aid people with these services. 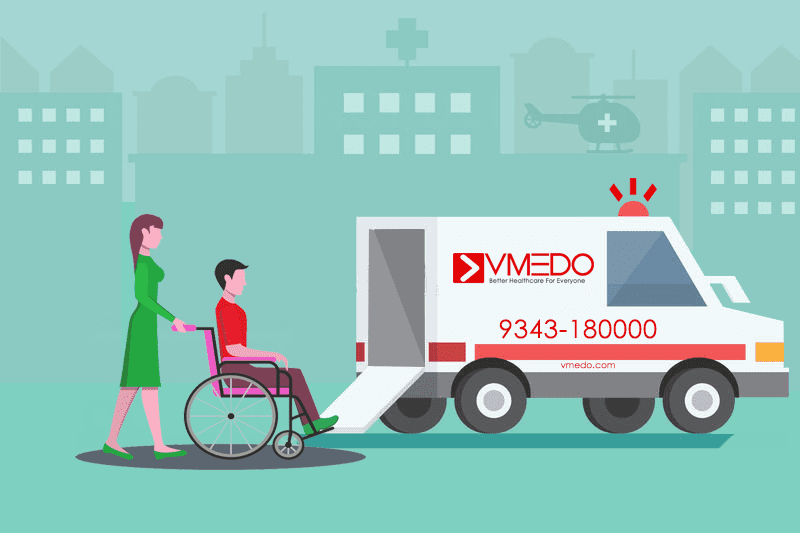 VMEDO is one such company that is striving to make both emergency and non-emergency ambulance services accessible and affordable to normal people. 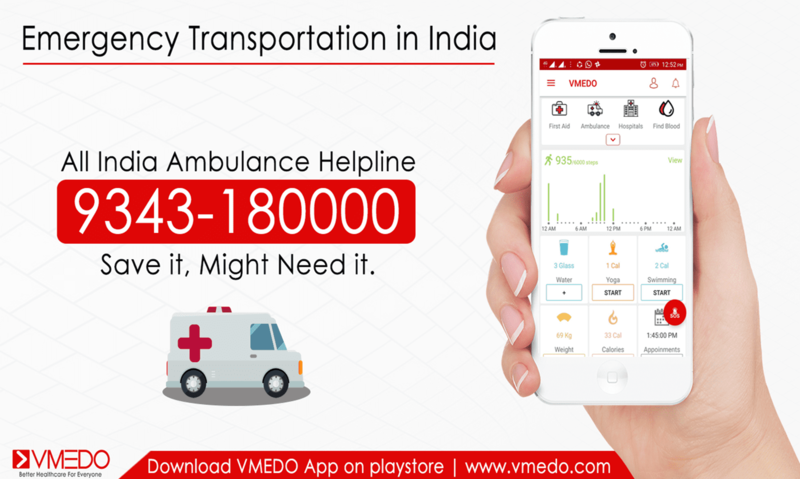 VMEDO helps you book an ambulance at the click of a button in their app. The app is compatible with all devices and can help pinpoint location with an inbuilt GPS system that guides the ambulance to the right place. 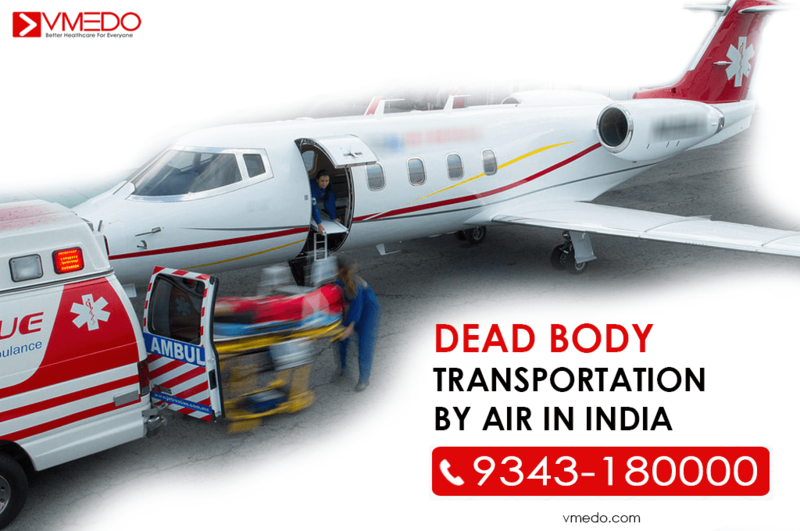 VMEDO’s vast network of both private and government ambulances makes it easier to get an ambulance in very little time. Also, VMEDO ensures that all the ambulances are kept in pristine condition and the fares are standardized for all bookings. The booking is made hassle-free since everything happens at the touch of a button. 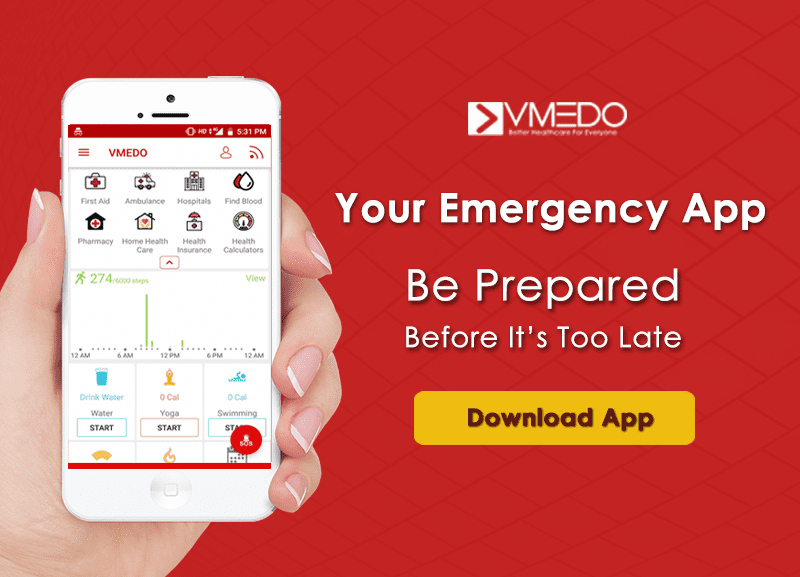 Download the VMEDO app on your phone and book non-emergency ambulances at the touch of a button. 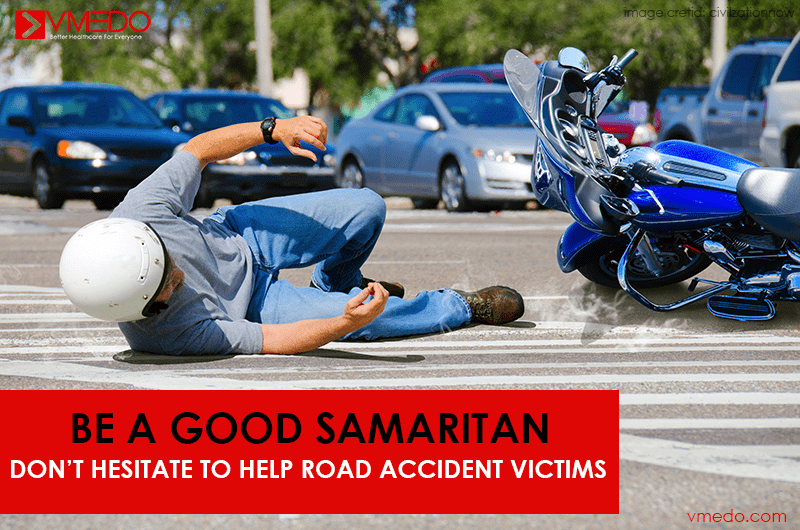 The app also helps in emergency situations with a set of first aid tips that are needed for most of the common mishaps and also aids in booking an emergency ambulance and save lives at the touch of a button. VMEDO team’s vision to make healthcare and medical transportation accessible and affordable has led to many more health features available in the app. 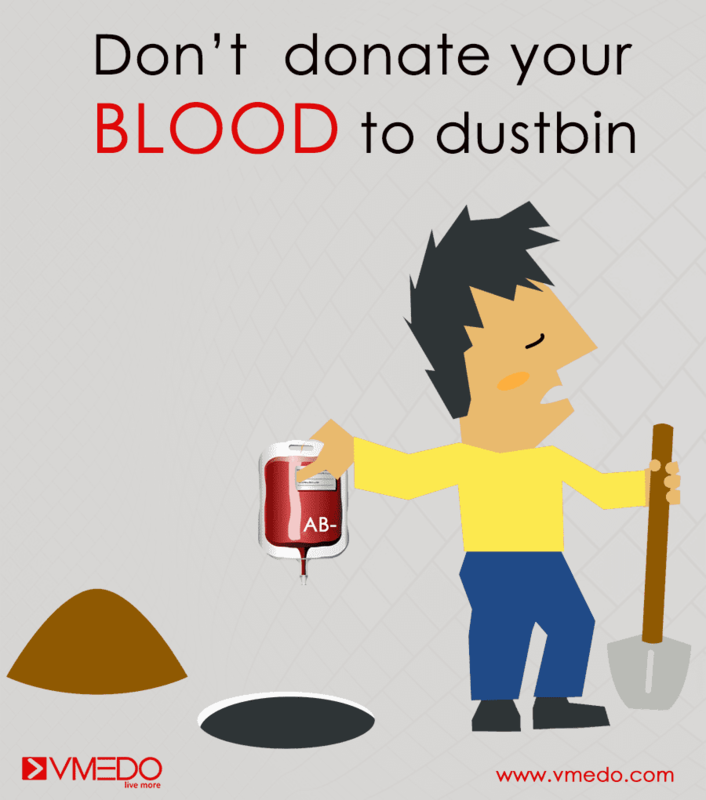 One can request for an urgent requirement of a certain type of blood for emergency needs of your friends and family. 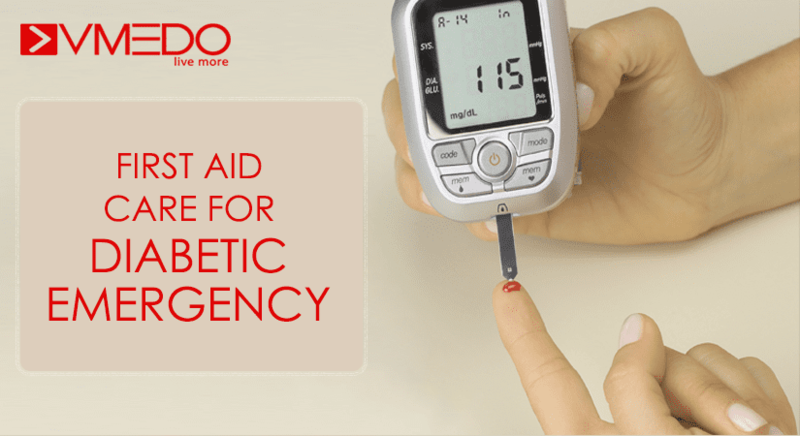 VMEDO also offers health calculators, blood group checker, health tips and much more. 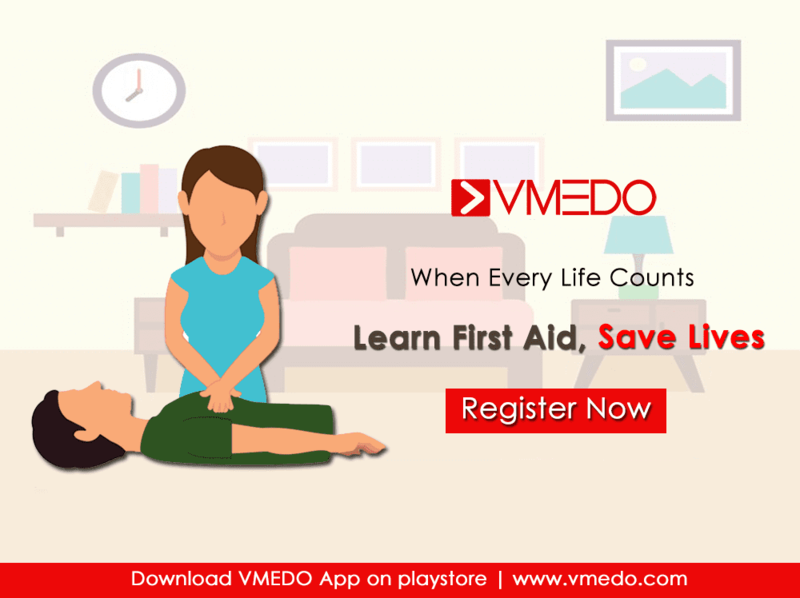 Overall VMEDO app is a must-have app on your phone as it is one app with multiple benefits. Previous articleForget The Pain Of Hunting For Blood. Get This App!